Have you ever wondered which came first, the flamingo or the tree pose? Flamingos seem to have the knack of standing on one leg. I on the other hand can do it only for a little while before falling in a heap! So I am very excited that a friend of mine is training to be a yoga instructor and wants me to be a guinea pig for one of her classes. I think if she can get me through a class she will have no problems teaching anyone. But why do Flamingos stand on one leg? There has been much speculation but it is now believed that it is to regulate their temperature. Australia (where we are!) and Antarctica are the only continents that aren’t home to wild flamingos. 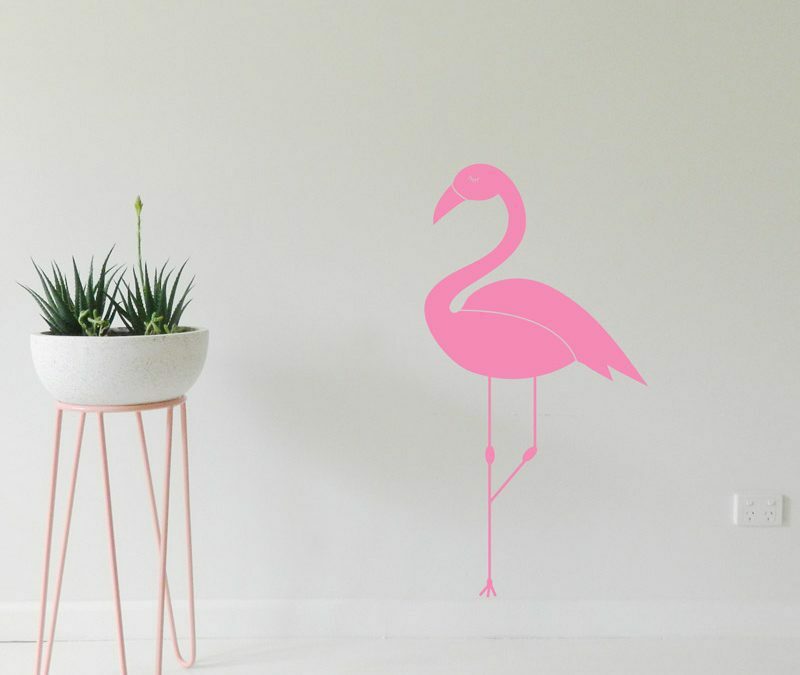 If you love flamingos, we have one that is made in Australia! What unique Australian creature would you like us to make?